Firepit is a place to gather where we cherish good company, great service and incredible pizza. 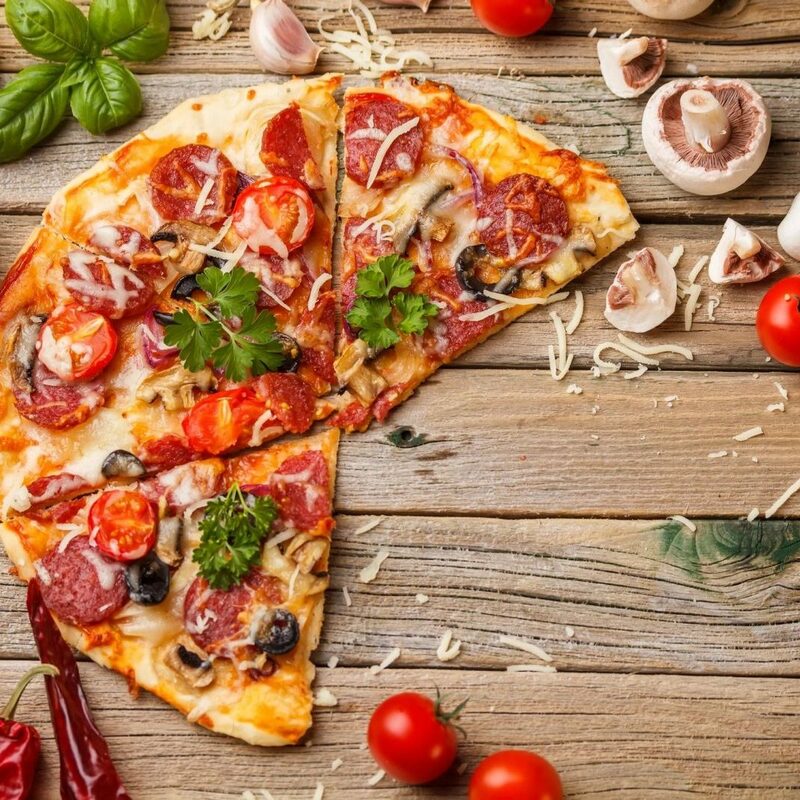 Our pizzas are made from fresh, all-natural ingredients using traditional hand tossed dough and homemade sauces baked in our brick oven and served in tavern style squares. 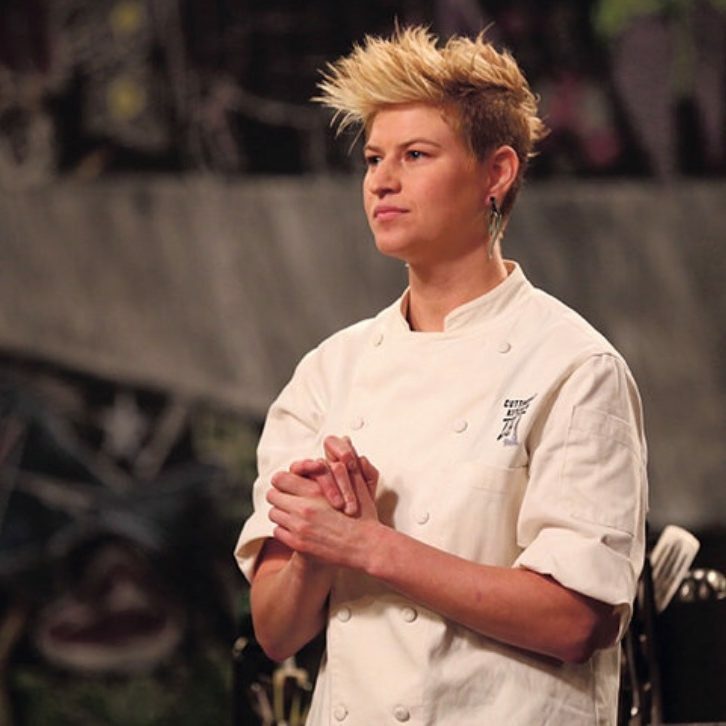 Firepit Pizza Tavern was created by Leslie Cohen, an Atlanta native and winner of the Food Network's Cutthroat Kitchen. Studying Culinary Arts at Johnson & Wales and working under world famous Chef Richard Blais, Leslie's extensive culinary background makes our dishes innovative and flavorful. Her charismatic personality and unique look, clearly convey into her work. fire pit so we wanted to recreate a restaurant that carries the spirit of gathering around with loved ones while enjoying the world's favorite sharing food, pizza. Our goal is to serve hand-crafted pizza in a warm and casual setting.